Instawrapping goes beyond just wrapping presents; it is the exciting new way to make your gifts look amazing with ease. Using nothing more than Instawrap® in creative ways to decorate your wrapped presents, where your only limitation is your imagination. 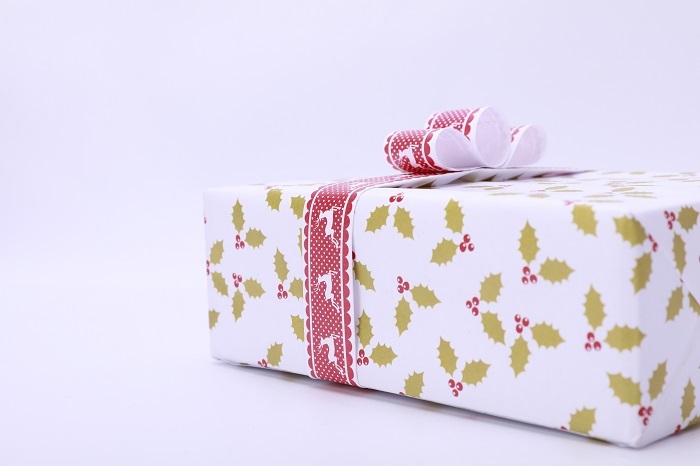 Leftover strips of Instawrap® can be used effectively as ribbon around your wrapped presents. If you are giving a card as well, why not attach this to your Instawrapped gift? just lick and stick. 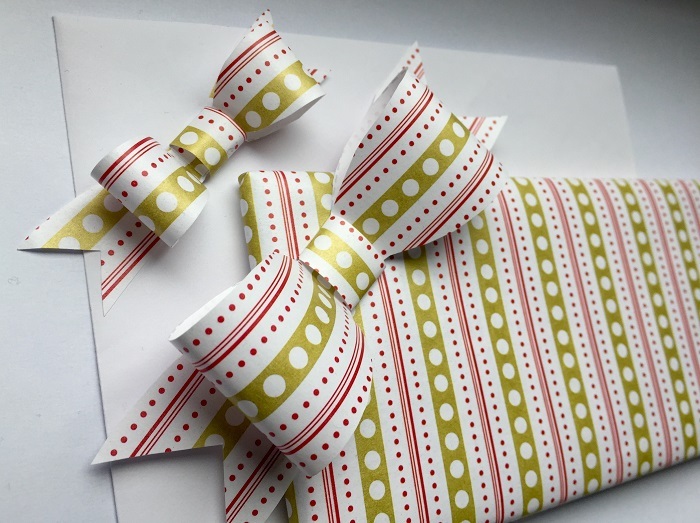 Decorate plain cards and envelopes with Instawrap® to coordinate beautifully with your wrapped present. Why not share your Instawrapping ideas with us through the social media icons below!